Rick Ankiel had the talent to be one of the best pitchers ever. Then, one day, he lost it. 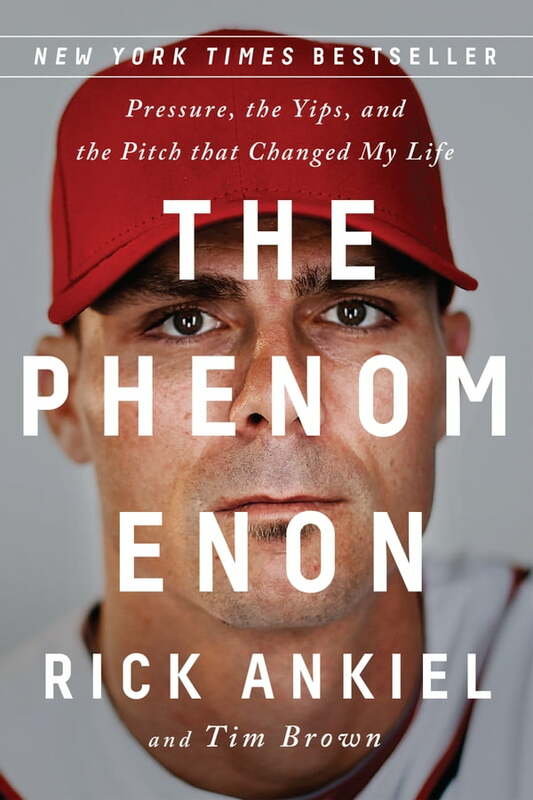 The Phenomenon is the story of how St. Louis Cardinals prodigy Rick Ankiel lost his once-in-a-generation ability to pitch--not due to an injury or a bolt of lightning, but a mysterious anxiety condition widely known as "the Yips." It came without warning, in the middle of a playoff game, with millions of people watching. And it has never gone away. Yet the true test of Ankiel's character came not on the mound, but in the long days and nights that followed as he searched for a way to get back in the game. For four and a half years, he fought the Yips with every arrow in his quiver: psychotherapy, medication, deep-breathing exercises, self-help books, and, eventually, vodka. And then, after reconsidering his whole life at the age of twenty-five, Ankiel made an amazing turnaround: returning to the Major Leagues as a hitter and playing seven successful seasons. This book is an incredible story about a universal experience--pressure--and what happened when a person on the brink had to make a choice about who he was going to be.